WOW – every week you guys blow me away with your ideas!! I had such a great time going through your projects!! 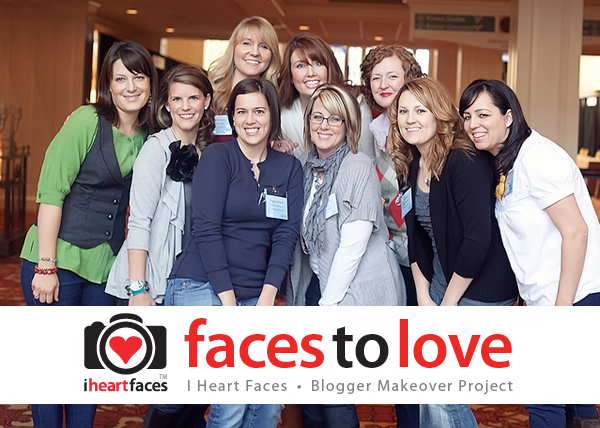 And, thanks to everyone who entered to win a Photo Makeover from I Heart Faces!!! The winners will be announced at I Heart Faces in the morning (2.18)! Great Ideas — Cozy, Winter White Decor!! 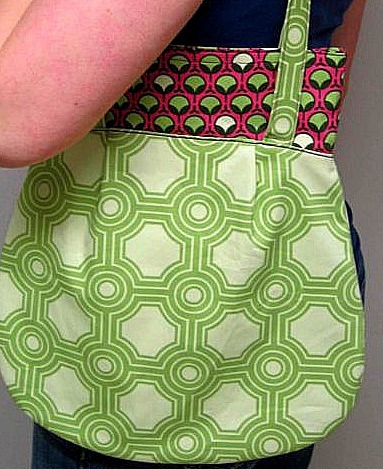 Weekend Wrap Up Party — and See Kate Sew giveaway!! Guest project — $5 DIY Organization Bins!! thank you so much for featuring my dresser amongst all these fab projects!!! i am seriously in awe and drooling over brooke's duvet. swoon. Thank you, thank you, thank you, for featuring my drum pendant light. Completely flattered here! I love linking up my projects and looking through all of the great inspiration your blog provides! Thanks so much Jen for featuring my Chalkboard Wall ~ so sweet of you! I love linking up my projects to Tatertots and Jello!!! 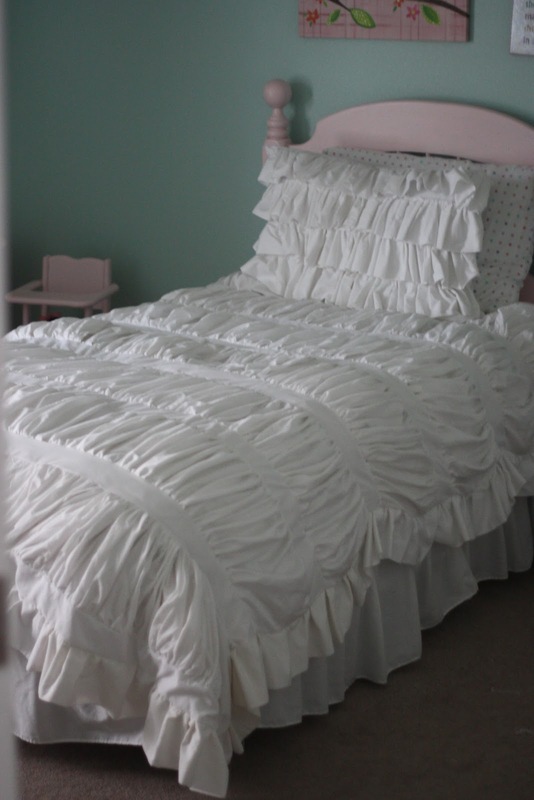 love the ruffled bedding ! Once again you picked out such wonderful projects to share. I love to see them even if I'm not going to be making them. Thanks for featuring my darling chair! It was so much fun!! 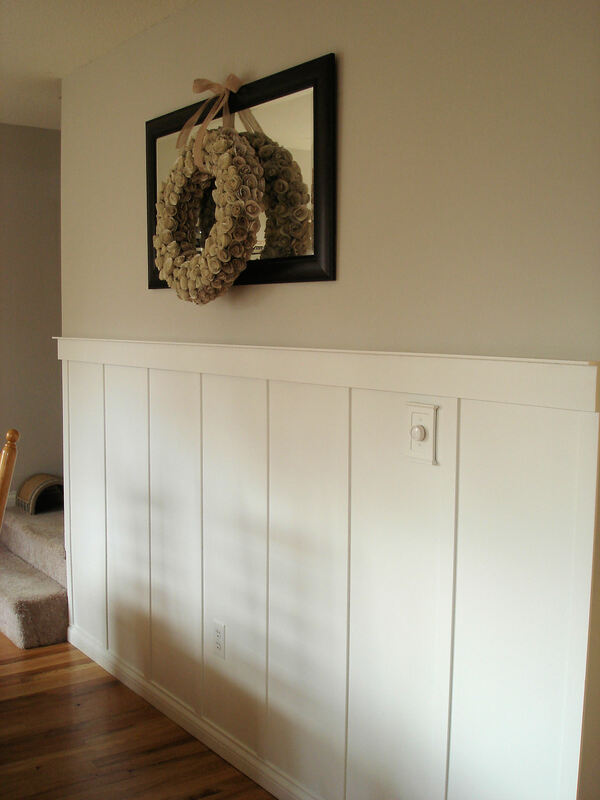 Thank you so much for featuring my hallway re-do, Jen! You are seriously the best!!! I love all the projects—amazing post! Thank you for adding my little drawer makeover to your post…..I was wondering how I got a bunch of new followers over night. I'm off to check out the other projects. I just found your blog this week.. i LOVE it! I love the kitchen and crate projects. Great ideas. Hi Jen! 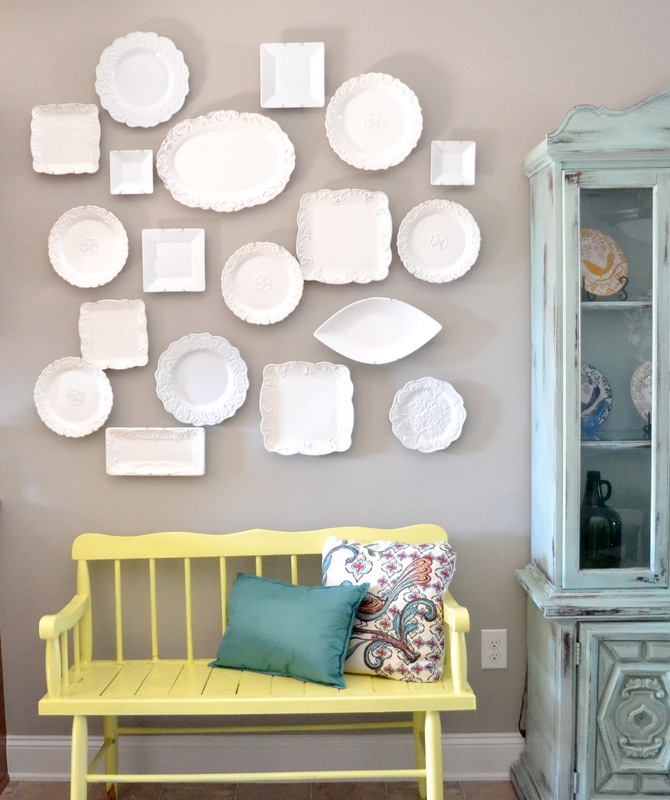 Thanks so much for featuring our little kitchen redo! I smile every time I see my "new" kitchen. 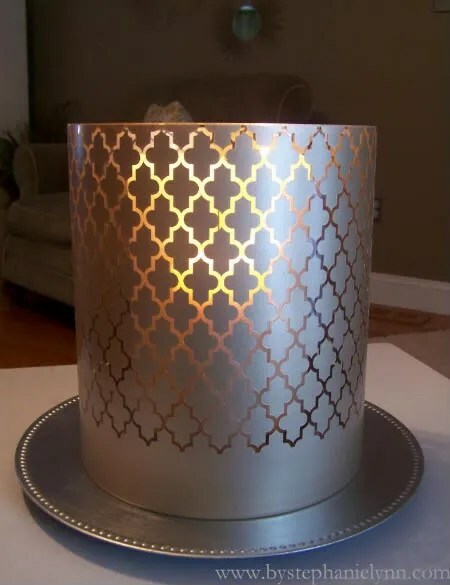 SO many great DIYs, Jen!!! Thanks for the links! I'm going to check them out. I really love that ruffled bedspread!! 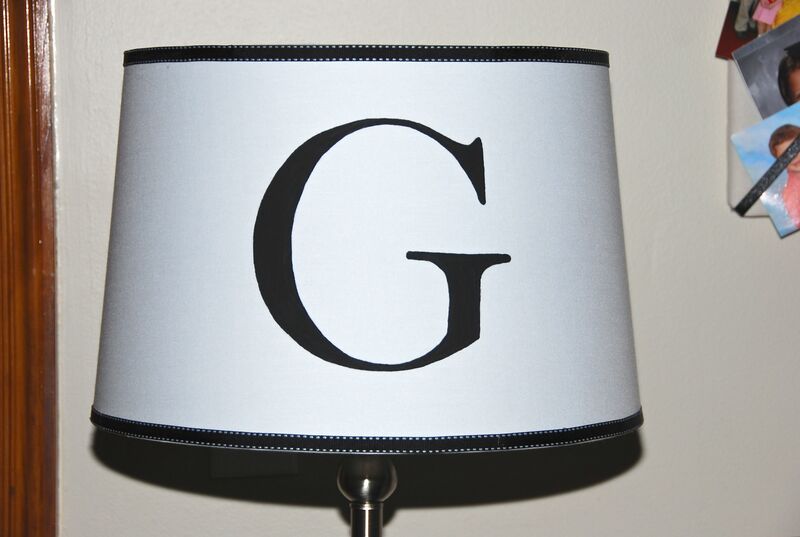 I think that's what I want for my new bedroom. I also REALLY love that chalkboard wall…it's so cool. Isaiah would love it, but I worry about the chalk dust mess. Hmmmmm. Hope you have a fabulous Friday!! !